The Queensway north path improvement in Worle and Rectors Way upgraded existing shared use path in Weston-s-Mare are both LSTF funded safe route to school schemes. Priory Community and St Mark’s Primary schools are the main beneficiaries on the Queensway route with Hans Price Academy near Rectors Way. The Winterstoke Road and Broadway scheme in Weston as funded through Sustrans ‘links to communities’ money enables local businesses to be accessed from the route and also links through to Weston Hospital. Provision of a new shared-use path alongside the A369 between Pill Rd and Sandy Lane. This section (Phase 3) is part of ongoing improvements linking Portishead and Bristol and is funded by the LSTF and JLTP. The scheme includes 600m of new path, and the re-designation of 450m of existing footway. A new refuge crossing point is being installed by Blackmoor Rd. 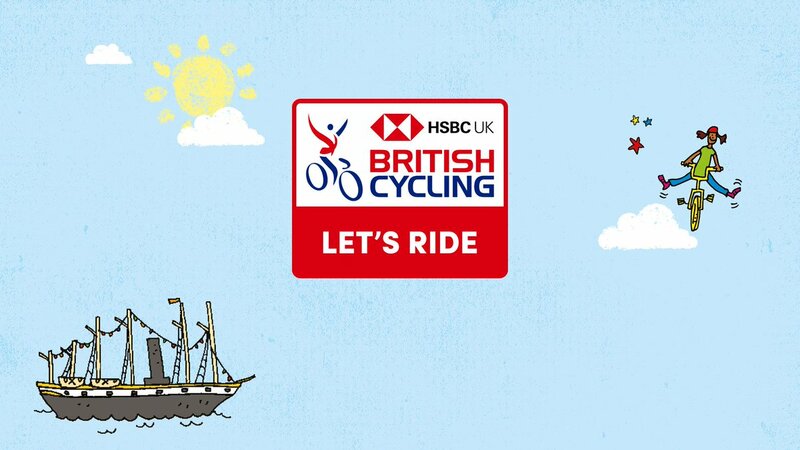 The main beneficiaries include commuter cyclists heading towards Portbury and Portishead, and those heading from Portishead and Pill towards Bristol. Pupils attending St Katherine’s school will also benefit as will users of the bus stops by Blackmoor Rd who will be able to cross this busy road more easily and safely. The current works are due to be completed in January.